Share your vision with our artisan designers and step onto an original creation. 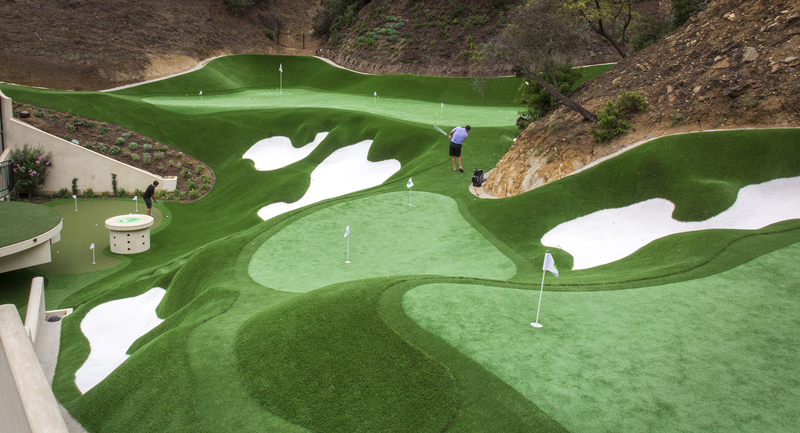 Collaborate with Southern California’s most reputable craftsmen of synthetic luxury greens. We’ll hand you a lifetime of exclusively personal golf experiences on PGA-class greens. Our team of craftsmen will create for you a hand-tailored, luxury landscape. When you choose to work with Back Nine Greens, you’re choosing to create a work of art. 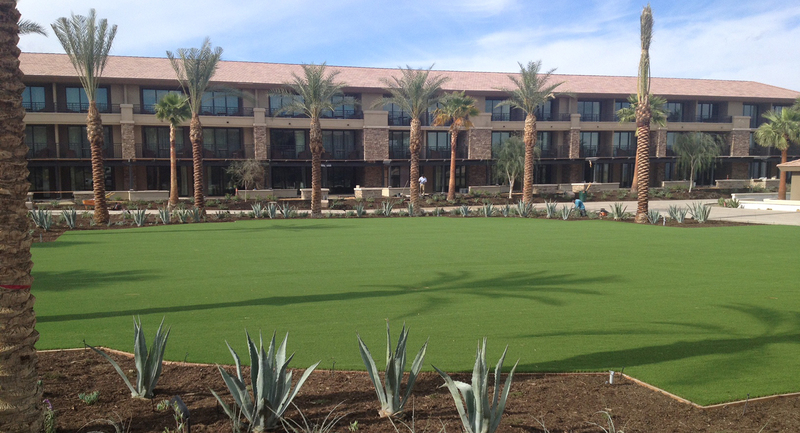 On this turf, you’ll play, entertain, and relax. At Back Nine Greens, we believe in the relentless pursuit to deliver an experience you’ll love. Something you’ll never tire of, something worthy of sharing with your most treasured family and friends for years to come.